UPDATE: Execution stayed by Mississippi Supreme Court. 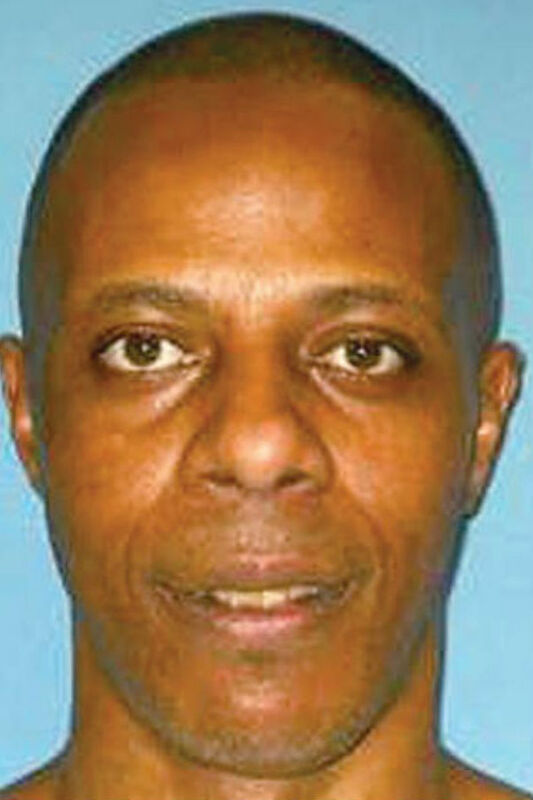 Since 1994, Willie Manning, an inmate on Mississippi's death row, has been requesting DNA testing of critical evidence recovered from the crime scene of the murders that led to his conviction. Manning's conviction was based mainly on circumstantial evidence. In April the Mississippi Supreme Court narrowly (5-4) denied the DNA testing being requested. Earlier, the same Court had overturned Manning’s conviction because his lawyers were not allowed to fully cross-examine the informant in the case, but the Court reconsidered its decision and let the conviction stand. Barry Scheck and Peter Neufeld of the New York-based Innocence Project strongly supported the testing in an op-ed in the Clarion Ledger: "While people can differ on whether the death penalty is an appropriate form of punishment, nearly everyone would agree that it should be used only in those cases where we are certain of guilt. DNA testing could provide that certainty or prove, as Manning insists, that he is innocent." Manning's lawyers have asked Governor Phil Bryant to issue a stay and order the testing. He is scheduled to be executed on May 7. (B. Scheck and P. Neufeld, "Death row inmate deserves DNA testing before May 7 execution," Clarion Ledger, May 1, 2013; see also A. Cohen, "A Ghost of Mississippi," Atlantic, May 2, 2013). See Innocence.